13.00 LH 14.000 0.080 cup 3B 1 1/8" Bore. 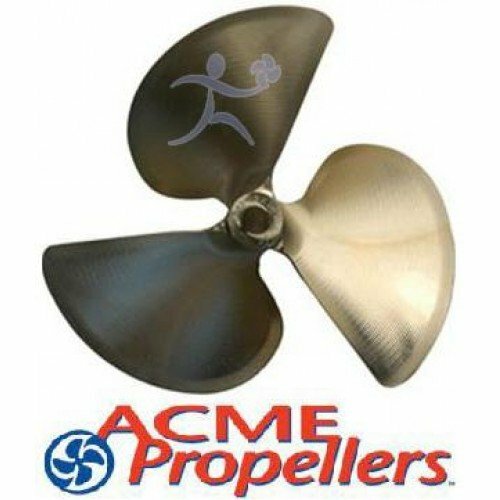 ACME Propellers 1595 Ski Boat and Wake Boat Propellers. Acme’s CNC process provides the most accurate method for consistently producing propellers to the correct diameter, pitch and cup, etc... Through this process, Acme can “dial-in” to make incremental changes in any or all of these elements, which enables the development of an optimum propeller for each specific make and model of boat. 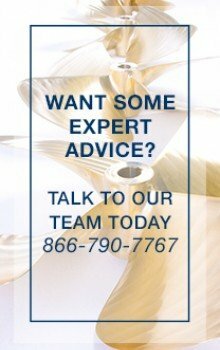 Acme Propellers are produced on a foundation of more than seven decades of machining and manufacturing experience. Highly qualified personnel, state-of-the-art machinery, skillfully refined methods, and strict process controls are some of the key contributors to the superior quality and consistency of Acme Propellers. To further ensure product excellence, expedient delivery, and few-to-zero defects and returns, Acme utilizes proven quality control systems and relentlessly strives for continuous improvement at every level of product development.